Initial Secretary and Active Founder (sources: White, 1925; Fairchild, 1932). Personal. John James Stevenson was born in New York City on October 10, 1841, and died of pneumonia in New York on August 10, 1924. His father, the Reverend Andrew Stevenson, emigrated from Ireland when he was 21 years old and settled in New York City in 1831. His mother, Ann Wilson, was born in Pennsylvania in 1811. Her ancestors had emigrated to America in 1777, settling originally in Delaware. Stevenson received his early education in private schools. He graduated from New York University in 1863 and earned a Ph.D. in 1867, the second graduate degree conferred by NYU. Stevenson then visited various western mining regions on behalf of some friends who were interested in investment opportunities. In 1869 he became Professor of Chemistry and Natural Sciences at West Virginia University. While there he convinced I.C. White, another of the future GSA founders, to switch his undergraduate studies from medicine to geology. In 1871 Stevenson began an 11-year period of varied employment. He was an assistant (1871–1872) to J.S. Newberry, another future GSA founder, in the Geological Survey of Ohio. Then he served as a geologist with the U.S. Government Survey of the Colorado region, led by Lieutenant George M. Wheeler (1873–1874). He returned East from 1875 to 1877 to be assistant geologist to J.P. Lesley, the State Geologist in charge of the Second Geological Survey of Pennsylvania. 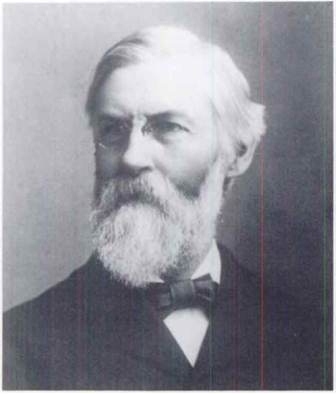 Stevenson then once again worked for the Wheeler Survey in Colorado (1878) before doing some consulting work in Virginia and New Mexico (1879–1881), and finally returned to the Second Geological Survey of Pennsylvania (1881 to 1882). During 1882, Stevenson accepted a professorship at New York University, where he remained until his retirement in 1909. Stevenson married twice. His first wife, Mary A. McGowan of Philadelphia, wed him in 1865 and bore him two girls and a boy. She died in 1871. He married his second wife, Mary C. Ewing of Uniontown, Pennsylvania, in 1879. She bore him a girl and a boy and survived him. Professional. Stevenson is perhaps best known for his geologic studies of the Pittsburgh coal bed and associated strata in Ohio, Pennsylvania, and West Virginia, which mark the beginning of detailed coal-bed stratigraphy in American geology. His studies demonstrated that individual coal beds have distinctive characteristics that make them identifiable elsewhere, a tremendous aid in correlation. He is also known for his pioneering stratigraphic work for the Wheeler Survey in southern Colorado, where he determined that the Southern Rockies underwent a succession of uplifts over time, rather than the then-prevailing view of a single uplift. His stratigraphic work on the coal-bearing Cretaceous strata in New Mexico, also for the Wheeler Survey, was another giant step for coal-bed stratigraphy. 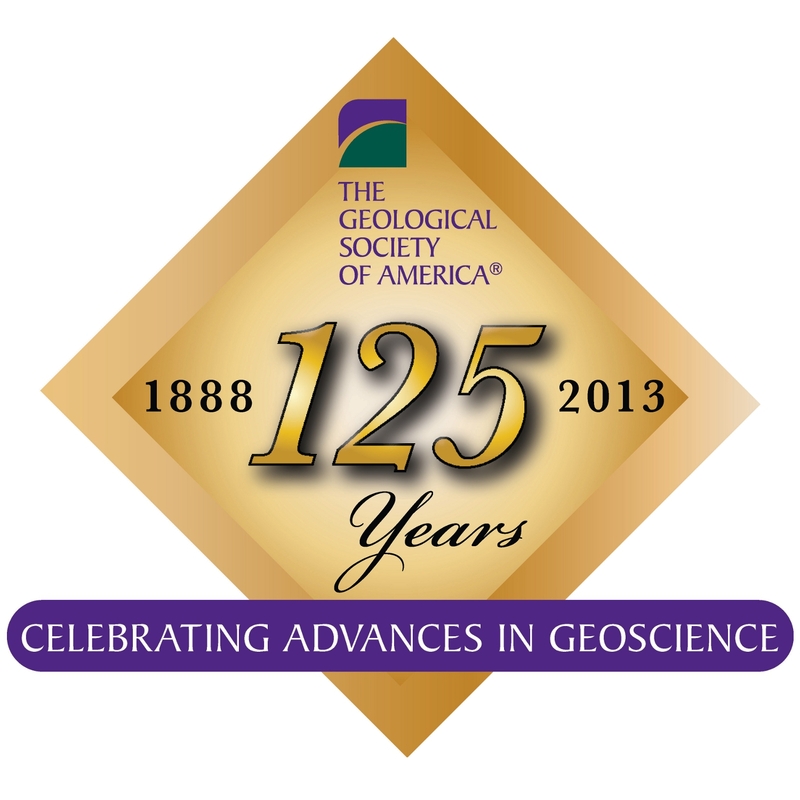 In addition to his work on behalf of GSA (below), Stevenson served as Vice-President of the American Association for the Advancement of Science (AAAS) (1891), and President of the New York Academy of Sciences (1896–1898), and belonged to 35 foreign learned societies. Role as a Founder. Stevenson was one of the most active of the founders of GSA. He was a member of the first committee appointed to consider organizing a geological society at the Cleveland meeting of AAAS on August 14, 1888. He served on the committee charged with writing a provisional constitution and reporting back to the assemblage the next day. He was also Secretary of the organizing committee that, in the following months, distributed the First Circular, and he prepared the Second Circular of organization of the new geological society in October-November 1888. When the new society was finally born on December 27, 1888, Stevenson was elected its first Secretary (1888–1890), and later served as a Councilor (1891), as Second Vice-President (1893), as First Vice-President (1897), and as President (1898).